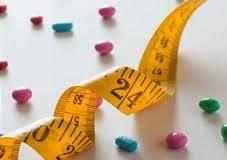 There is absolutely no evidence to prove that weight loss pills, be they natural or made of chemicals, actually work. 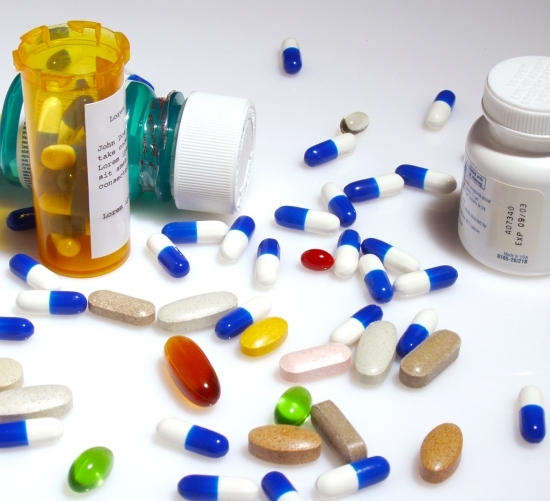 However, with pharmacies in the UK stocking their shelves for the first time ever with a tablet proclaiming to help lose weight, people may just need reminding of that fact. 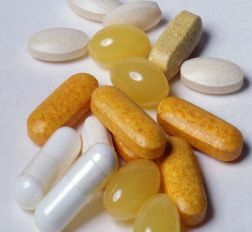 The manufacturers of the pill called Alli claim that it stops the body absorbing fat and further it can increase the amount of weight lost by an extra fifty percent. Side effects have already been reported including diarrhea and very bad flatulence. Another proclaimed weight loss product is Adios, which a formula is made of purely herbal ingredients including butternut, extract of boldo and bladder wrack seaweed. Flaunted as being a concoction that will stimulate the rate of which fat is burned in the body. Professor Finer, of the University College London, is a consultant endocrinologist; he remains unconvinced about all these different products that offer so much for overweight people. He says that in all cases they have little or no effect as the dosage of the core ingredients is so low. 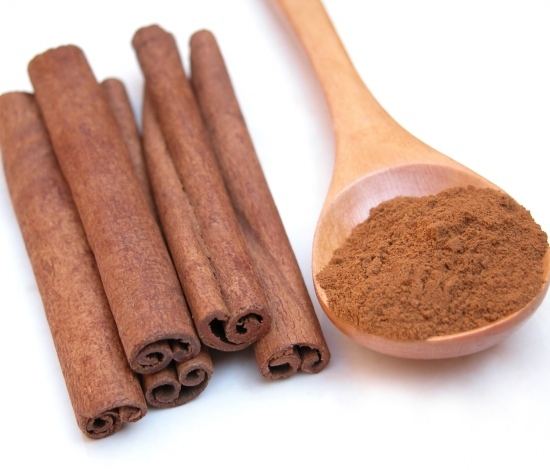 Zotrim is made from damiana, guarana and yerba mate and is said to make people feel fuller if taken before each meal. 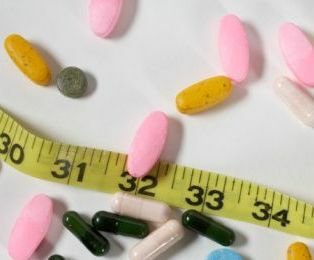 Triumphed as a natural alternative, to the multitude of chemically produced miracle slimming pills in this bulging market, that targets desperate individuals willing to try anything to lose weight. For Finer, however there is no difference between lots of them, dismissing every ridiculous claim as not being backed up by scientific evidence.